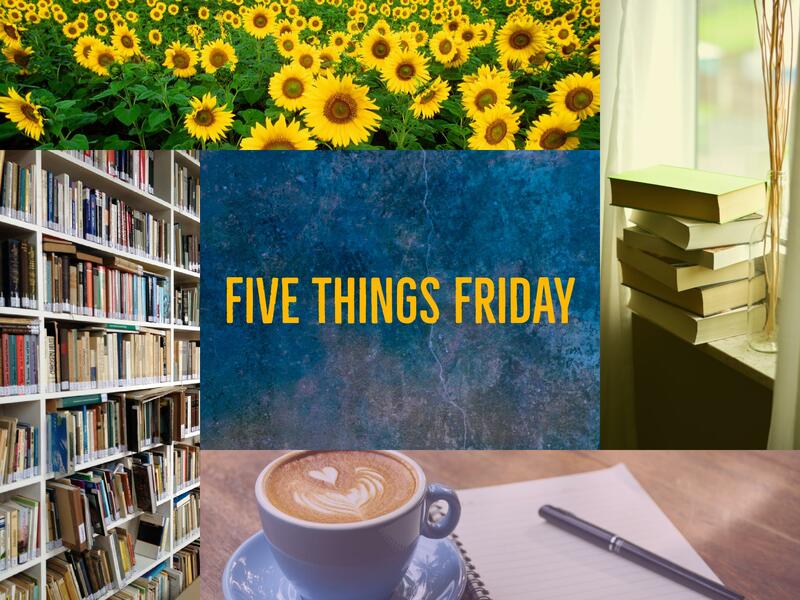 Welcome to another edition of my weekly recap! I’m switching up the topics this time, to keep things interesting for all of us! This is a tough one, as I finished three great books this week! 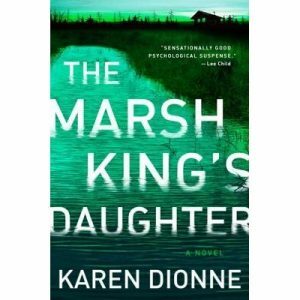 I’m going with The Marsh King’s Daughter by Karen Dionne. Click here to read my review on Goodreads! 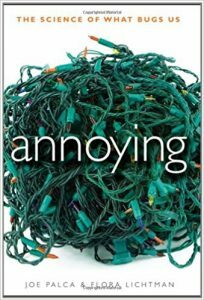 I’m taking a road trip with my husband tomorrow, and I’ve got the audiobook of Annoying: The Science of What Bugs Us by Joe Palca & Flora Lichtman ready to go! This was one of those crazy weeks where I always felt busy, running around doing stuff, yet I never seemed to get anything accomplished! 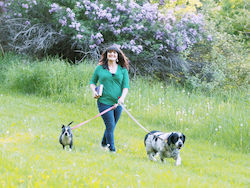 I had a couple of tough but great workouts with my fitness coach, and started training for a 10K race in October! We’ve been experiencing severe amounts of smoke from nearby wildfires for several weeks, but the past few days have by far been the worst. 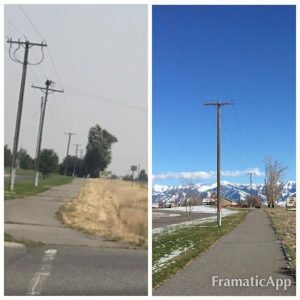 Here’s the same shot in my neighborhood, the left photo was taken on Thursday, the right one from this past Spring. I can’t wait to travel this weekend to visit friends and view the solar eclipse in totality on Monday. I’ve got a book store date planned with one of my besties and we’re going to do our own mini book swap.